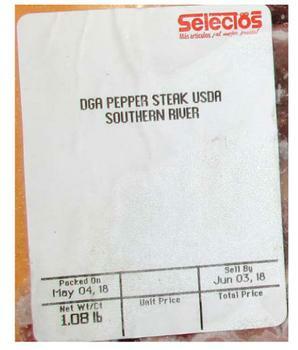 Supermercado Selectos of San Sebastián, Puerto Rico, is recalling more than 15,000 pounds of various raw, frozen Siluriformes fish, beef, pork and poultry products. The recalled items did not undergo federal inspection. The complete list of raw, frozen fish, beef, pork, chicken and turkey items, produced from August 2017, can be found here. The recalled products were shipped to DGA Food Service, which further distributed the items to Head Start Child and Adult Care Food Programs in Puerto Rico. Consumers with questions may contact David Crespo at (787) 280-4550.